The style of the famed design house from the Netherlands is arriving in store as well as online at Relish. YAYA Woman latest arrivals of ready to wear sweaters, leggings, and tops are now on American soil. YAYA is a Dutch clothing line and international brand based out of North Holland. They believe in simple, well fitting clothes that are feminine and fun to wear. YAYA clothing is meant to enhance the natural beauty of the woman who wears their clothes and pride themselves on a sharp eye for fashion but also an open minded approach. 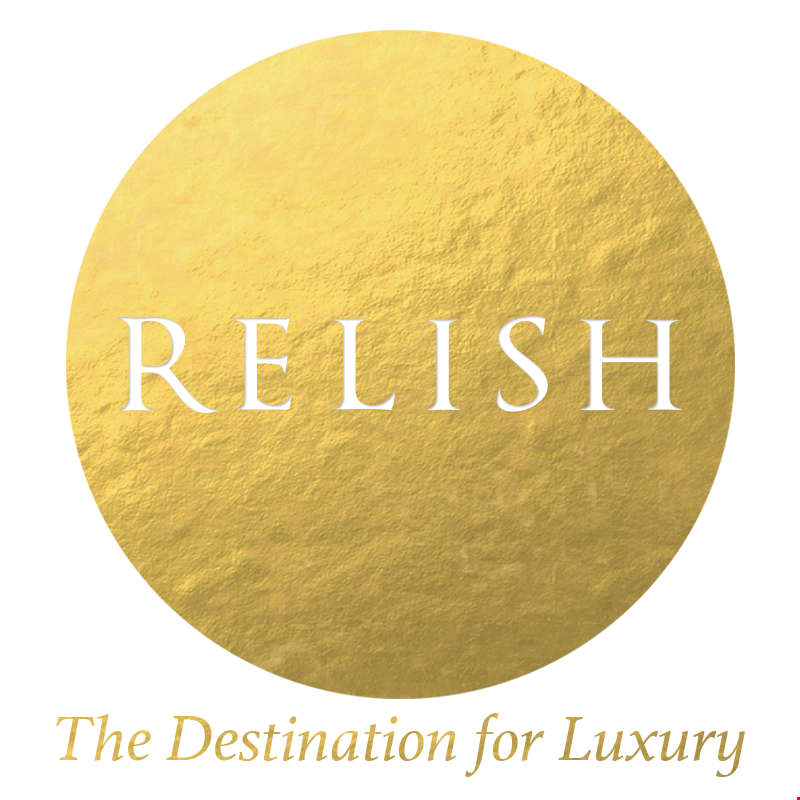 Relish one of the few companies in America to carry this dynamic brand, as it was discovered by accident on a trip to Europe a few years ago. Explore the beautiful pieces at RelishNewOrleans.com and find natural colors, soft fabrics and versatile additions for every woman’s wardrobe. Oversized sweaters, comfortable dresses, and gorgeous leggings will inspire a Fall closet with layering pieces to wear for seasons. RelishNewOrleans.com carries a number of beautiful clothing lines that reflect the classic look and aesthetic appeal of both Relish designers and customers. From special occasion outfits to everyday pieces to love to death, these clothing lines and accessories will add modern and feminine beauty with an international flair. Discover our collection of fashion for every day at RelishNewOrleans.com. From women’s clothing and jewelry to fine home fragrances and beautiful home decor, the designers at Relish understand all that goes into a well-kept home and lifestyle these days. For more information, please contact Jacqueline Harris by calling (504) 309-3336 or relish@thegardengates.com.